From talented illustrator Laura Bryant and gifted newcomer Aimee Reid comes a charming, heartwarming story about a little elephant's love for his mama. "Mama, when I grow up, will you grow down?" 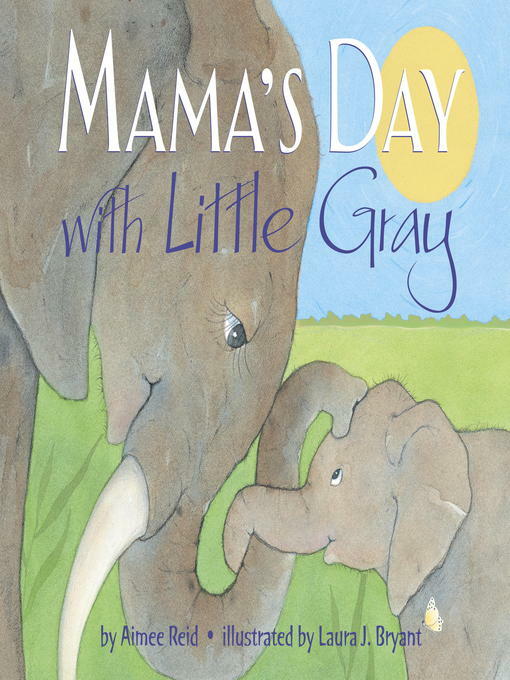 What would it be like if, one day, Little Gray were the big elephant and Mama the small one? Little Gray can picture it perfectly. He'd shade her from the sun, teach her to make mud, and find pictures in the clouds with her. In fact, he would do for her exactly what she does for him.